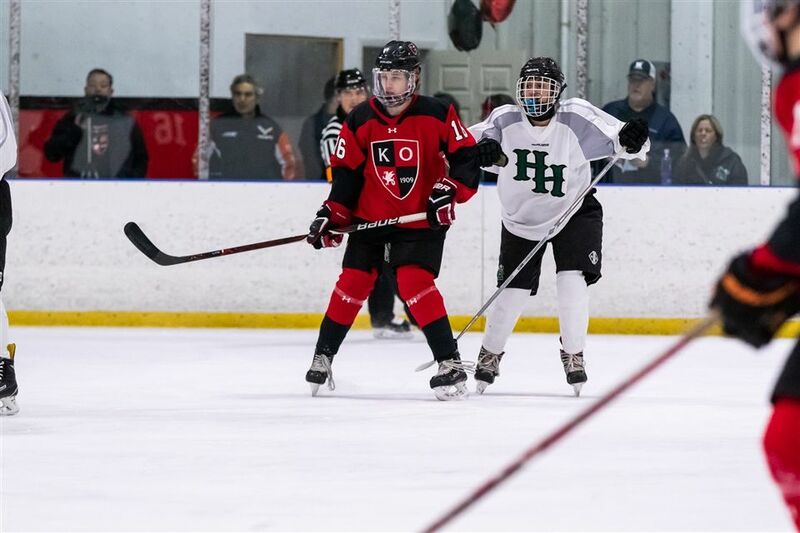 Strong play from Keifer Jaffee ‘21 has helped the Kingswood Oxford varsity ice hockey team post a pair of recent victories and he is the Wyvern of the Week. A winger on the first line this season, Jaffee has seen his role and impact on the team increase and he has handled it well. Despite being a sophomore, Jaffee has a good amount of experience and has looked to be a positive role model for younger members of the team. With the Wyverns sitting at 6-4-1 entering the home stretch of the season, Jaffee is hoping the team can stay on a roll.